Welcome, here you will find current listings and information for Cocoa Beach Real Estate from single family homes to condos and townhouses you will find it all right here. If you would like to read about the area click here. 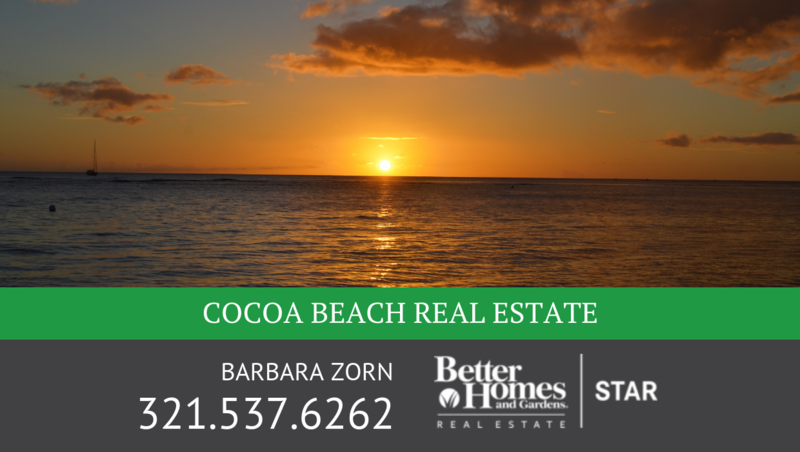 Looking for a specific Cocoa Beach subdivision? Click here. Cocoa Beach, Florida is an expansive and gorgeous city nestled just east of the City of Orlando. Known for its luxurious and pristine beaches, amazing wave swells, dedication to space exploration, and immensely rich history, it is an amazing location for families seeking to reside in a location known for high-quality educational facilities, easy access to the best attractions and amenities offered in the Sunshine State, and a profound amount of employment opportunities. Hailed as a quintessential, classic beach town, living in Cocoa Beach offers numerous opportunities to combine recreational activities and leisure. If you are in search of a small beach city full of beauty and opportunity, Cocoa Beach, FL is for you! The sunny and highly sensational shoreline is bustling with a variety of activities and adventures perfect for people of all ages. Examples of popular pastimes include parasailing over the gorgeous Atlantic Ocean, enjoying the games of chance onboard a luxurious casino cruise, observing the natural world and wonder of animals from around the world at the Brevard Zoo, and embarking on an out-of-this-world adventure at the Kennedy Space Center Visitor Complex. The Cocoa Beach community also includes the allure of a world-class, highly-rated cruise port, the captivating Port Canaveral, as well as the Melbourne International Airport. For International Travel Orlando airport is less than an hour drive from anywhere in the city. The combination of beautiful beaches, amazing attractions, and astonishing amenities make Cocoa Beach real estate a prime focus for people from around the world. From Surfing Santas to Doggy Surfing Contests this Area is known as the Surfing Capital of the East Coast. Situated below, you will discover a vast array of choices in Cocoa Beach real estate. This city boasts a variety of homes, ensuring that interested parties are able to discover the residence that they have always dreamed of having. You will discover riverfront complexes, beach homes, townhomes, and villas! In order to learn more about one of our premiere properties, simply click to request additional information. We will gladly provide you with all relevant information pertaining to the property, outline the specifications of the home, and any additional information that you require. Our goal is to help you discover the perfect residence for you! In total, the city includes a total of 6 miles of pristine beaches that are easy to access. Here, you may take a cruise, engage in fishing activities, enjoy a journey in a kayak, or simply search the shore for shells, shark teeth, and other types of amazing fossils. The beaches have 4 distinguished parks that are nestled on property that overlooks the ocean. These include Alan Shepard Park, Sidney Fischer Park, Lori Wilson Park, and the Robert P. Murkshe Memorial Park. These parks include a variety of amenities, including restrooms, showering facilities, and picnic regions. There is a public swimming pool that is open for individuals of all ages. It is located at the Cocoa Beach Aquatic Center and is 50 meters in length. In the winter, it is heated and in the summer, it is cooled. This amazing pool includes a jumbo water slide, diving boards, and an area appropriate for children. In addition, the Aquatic Center includes a water spray park, a bathhouse, and a playground. Cocoa Beach, FL includes several parks that include playgrounds and other amenities for families. These include Cocoa Isles Park, Cove Park, Cameron Barkley Park, and Ramp Road Park. Additionally, the City of Cocoa Beach, Florida includes a highly innovative skate park, a public tennis court that includes lights for night playing, a 27-hole golf course, and a multitude of tours available for those seeking to explore the water, the wildlife, and more! With its gorgeous year-round weather, blue skies, and bright, beautiful sunshine, Cocoa Beach, Florida is a wonderful area for starting a family, raising a family, getting a new start in life, spending the best years of your life and/or retiring. The property profiles and the immense living opportunities available in Cocoa Beach, Florida make it a perfect vacation destination AND a perfect destination for setting roots. In evaluating the Cocoa Beach real estate market, you will quickly discover that the city is made up of a vast array of people from multiple backgrounds and of all age groups. When evaluating the Cocoa Beach real estate market, you will discover a variety of homes including newly-constructed condos, state-of-the-art developments, homes with a high level of amenities, townhouses, villas, as well as neighborhood communities that are designed for certain populations, such as senior citizens. The Cocoa Beach community is not only beautiful and bustling with a number of activities and attractions, but, it is known for its friendly atmosphere and southern charm. While living in Cocoa Beach, neighbors come to know each other – not just because they have to, but, because they want to. The community is both warm and inviting – in terms of relationships. While offering an immense amount of attractions, Cocoa Beach is actually relatively small. This makes it exceptionally easy to get to know others. Most people were not born in this area, at one time they were the newcomer. Visitors to the area find that they are well-received and that the residents are highly accommodating. When living in Cocoa Beach, you will quickly discover that it carries the typical beachfront atmosphere. The people are friendly, the dining opportunities are casual to fine dining, the entertainment is lively, and the environment is relaxed. The main markets for tourism are the beach and the cruising opportunities. As a result, the main landmarks include the Cocoa Beach Pier, the Cocoa Beach Aquatic Center and Pool Complex, the Alan Shephard Beachfront Park, and the Thousand Islands Conservation Area. 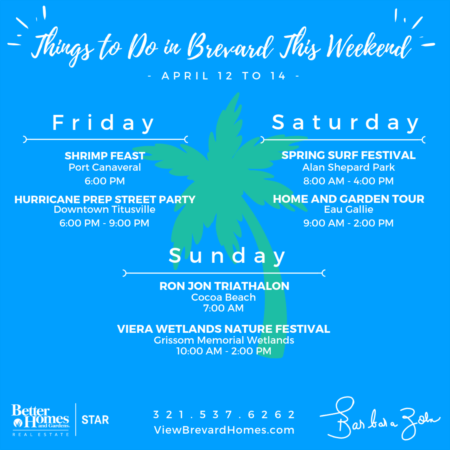 Those that invest in Cocoa Beach real estate will quickly discover that the community places a lot of emphasis on the great outdoors, outdoor/water recreational activities, and enjoying life to the fullest. 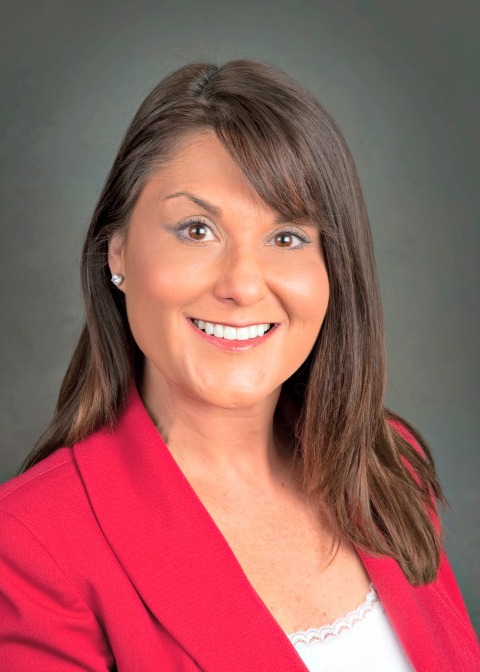 Investing in Cocoa Beach real estate is more than just buying a home. It is a ticket to what many feel is paradise. It offers you many ways to enjoy life, experience life, and live life to its absolute fullest! Living in Cocoa Beach does not just make you a “resident”, it makes you part of a friendly, fun, and close-knit community of people seeking to get the most out of life.